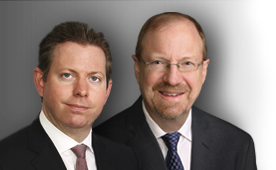 Two months ago, Elliott and Roger shared a round table with Energy and Income Advisor readers, essentially a written transcript of discussions we had following the 2018 MLP & Energy Infrastructure Conference (MEIC). 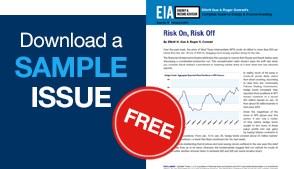 This issue, we return to that format with a wide-ranging discussion of energy sector issues affecting investors. 3 | Key takeaways from Q2 earnings, including the latest word from management teams on potential MLP to corporation conversions.